I recently finished a book entitled The Worst Hard Time, by Timothy Eagan. 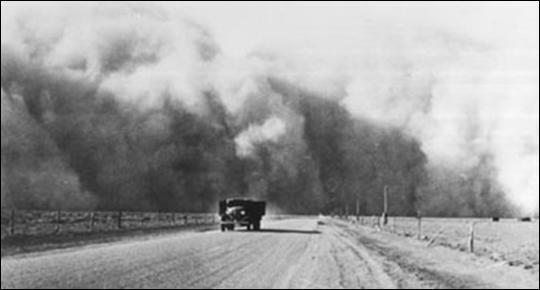 It is a book about the dust bowl, an epic environmental event that occurred during the great depression. A long term drought had settled on the great plains, the southern great plains especially, which in combination with plowing over of the prairie soil and grass caused massive wind erosion and storms called “dusters”. This book does a great job of capturing every angle of the dust bowl. In writing the book, Eagan focused on the individual stories, and even quotes personal diaries. He also touches on the local, state, and national politics that occurred during that time during the Hoover and Roosevelt administrations. He explains the goals of different conservation efforts put into place for relief such as the soil conservation efforts lead by Hugh Hammond Bennett, the projects installed by the CCC, and the creation of the Soil Conservation Service (now the Natural Resource Conservation Service). The book, in my opinion as a soil scientist, and as an empathetic Midwestern farm kid, does a great job depicting the struggles farmers went through in that time, and the difficulties that farmers and government can have in efforts to stop erosion. I recommend this book to anyone who is interested in soil and environmental science, policy, drama, country living, and more. I gave it 5 stars on my Amazon Kindle review. Let me know what you think of it in the comment section below. As this is my first book review on ColbyDigsSoil, I am starting a new rating system. 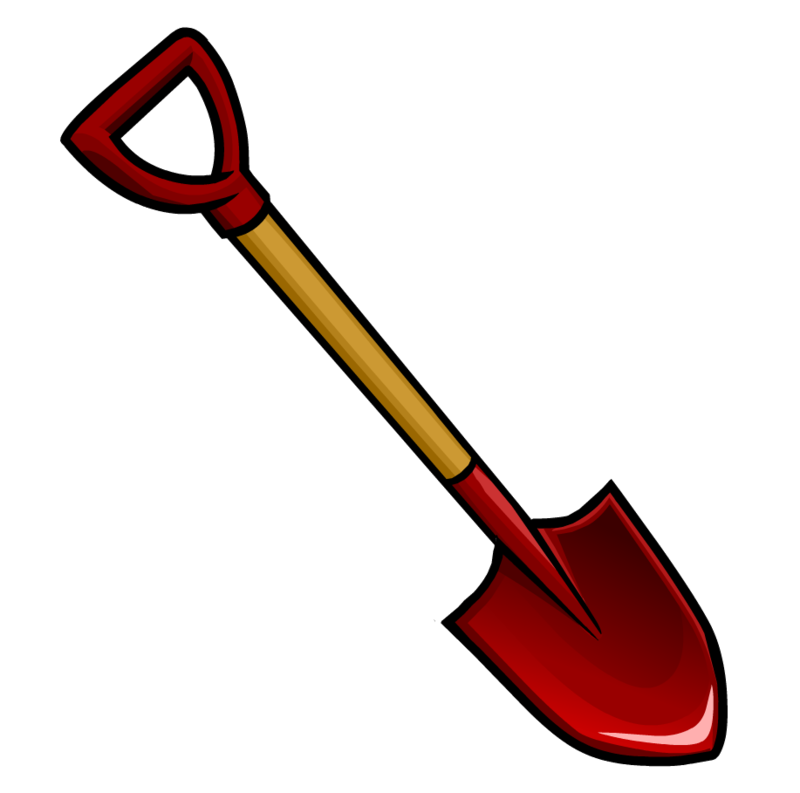 I give this book 5 shovels. This entry was posted in Book Reviews, Erosion, Popular Culture and tagged Dust Bowl, Great Depression, Hugh Hammond Bennett, The Worst Hard Time, Timothy Eagan. Bookmark the permalink. Well I’m adding this RSS to my email and could look out for a lot more of your respective intriguing content. Make sure you update this again very soon.